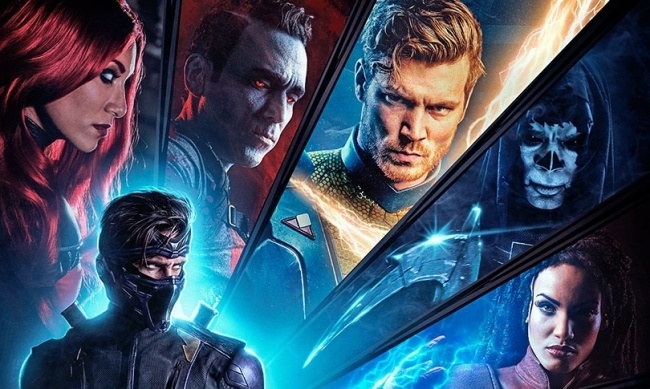 Valiant Entertainment will launch the comic miniseries Ninjak vs. the Valiant Universe on January 10, to complement the upcoming live-action digital series of the same name. 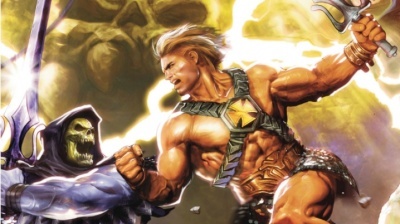 The 4-issue series is written by Eliot Rahal (The Paybacks), with interior art by Joe Bennett (Teen Titans, Deathstroke). Covers for issue #1 will be done by Mico Suayan, Cafu, Bob Layton, and an interlocking variant series will be drawn by Francis Portela. A Photo cover and blank cover will also be available. The 32-page issue is rated T+, and has an MSRP of $3.99. The story follows Colin King (Ninjak), MI-6’s deadliest operative. When assassin Roku finds and exploits his one weakness, Ninjak will be forced to betray his allies. Now all the heroes of the Valiant Universe are out to bring him in, including X-O Manowar, Bloodshot, Livewire, Archer & Armstrong, and Shadowman. 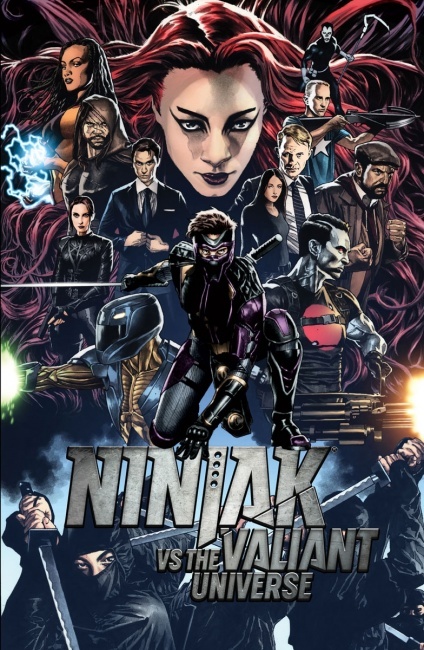 Valiant Digital, a new division formed in 2016 which produces original live-action and animated content for Valiant, will debut its first series: Ninjak vs The Valiant Universe this winter (see “Valiant Launches New Digital Division”).